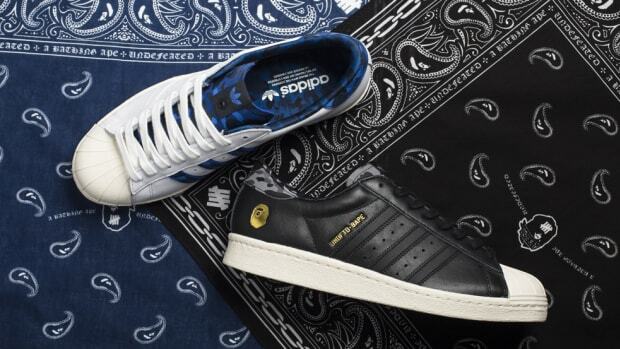 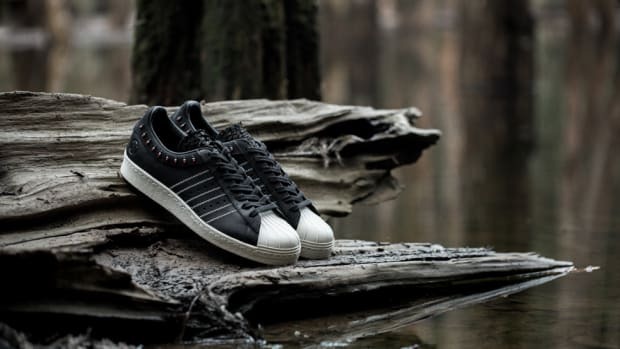 adidas Consortium is closing out 2015 with a collaboration teaming up the Three Stripes with Singapore’s Limited Edt, featuring special editions of the Superstar 80v and ZX Flux. 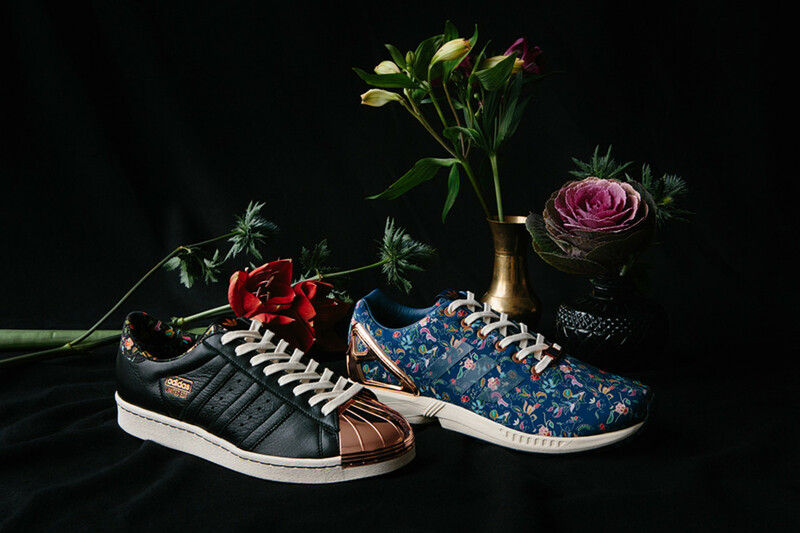 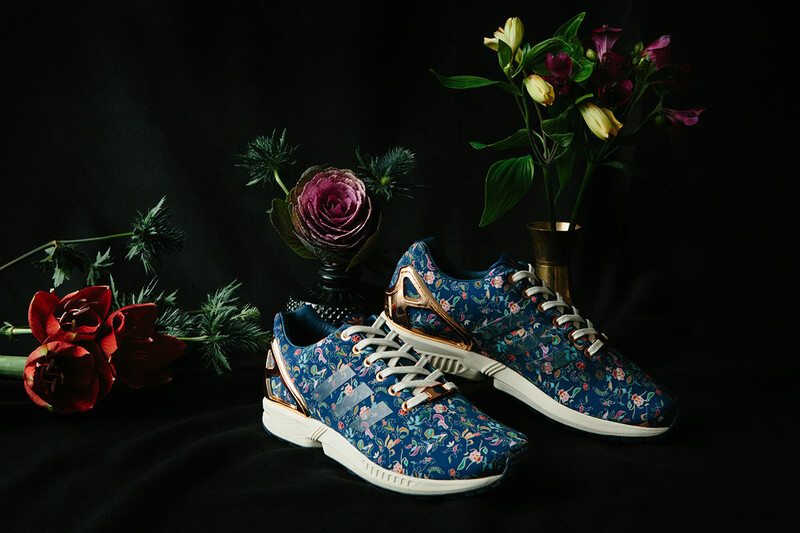 Limited Edt looked to the characteristic Batik fabrics of their home country’s traditional attire for inspiration, using he orchid-based floral patterns that incorporating Singapore’s national flower. 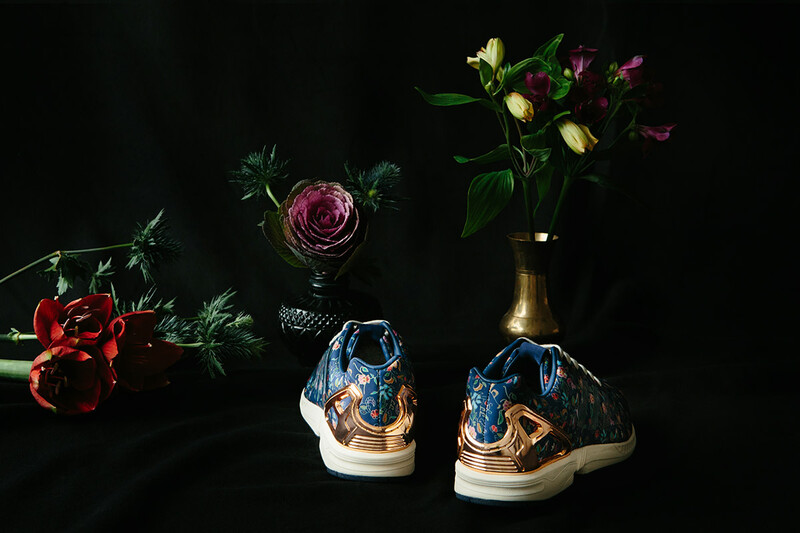 The prints are created in an intricate process in which colors are applied in multiple cycles of painting, dyeing and rinsing. 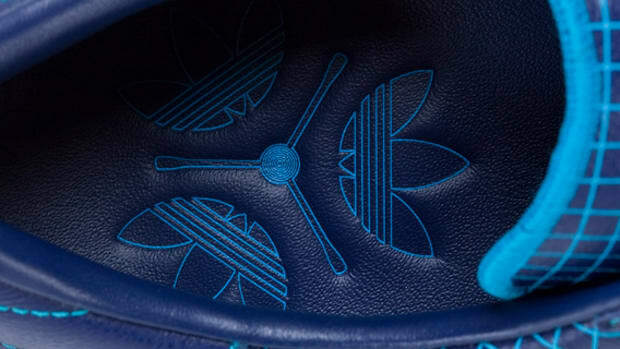 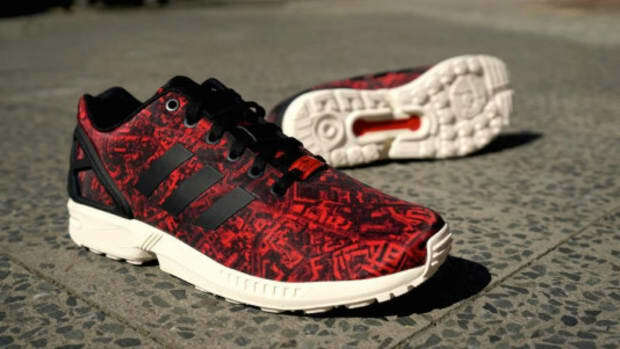 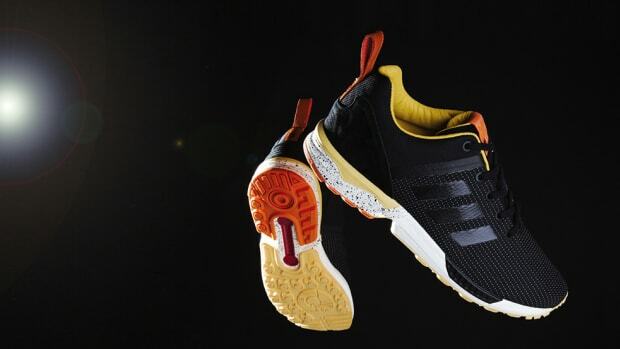 The ZX Flux carries a textile upper that fully showcases this visual reference, while the Superstar has the print on the tongue, lining, and heel. 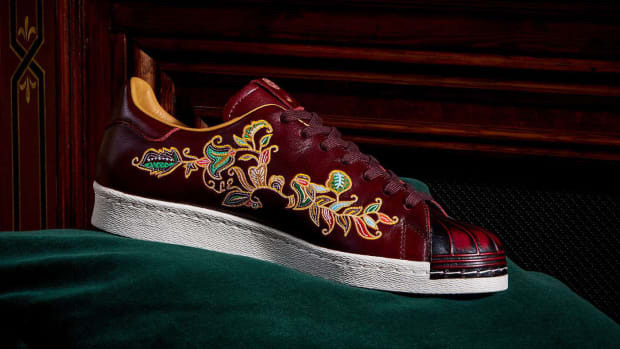 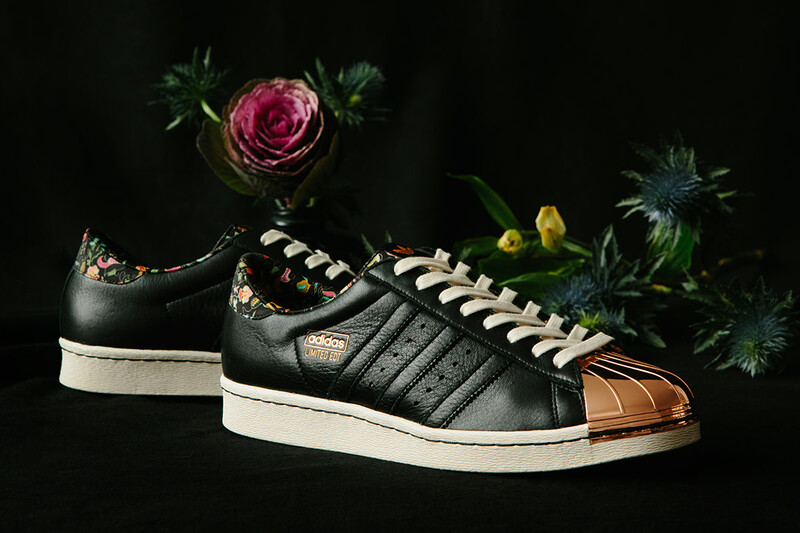 Metallic rose gold highlights top off both, appearing on the ZX Flux’s heel stabilizer and the Superstar’s shell toe. 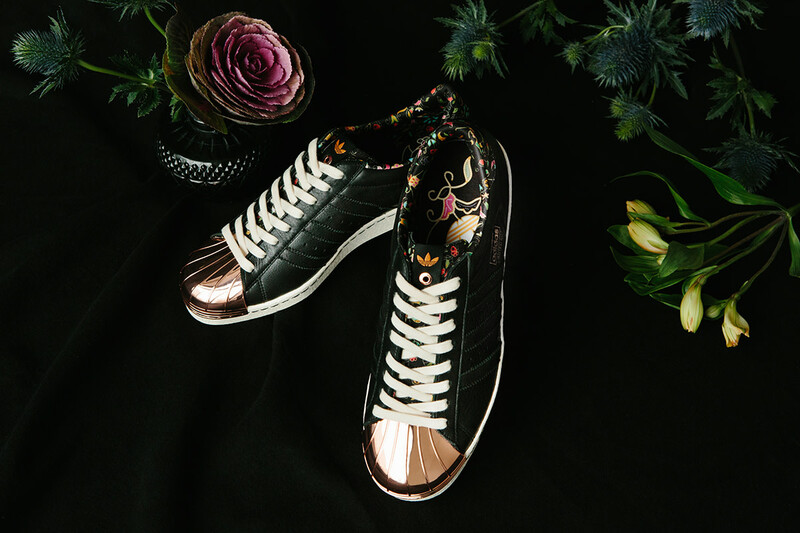 The kicks launch November 22nd at Limited Edt’s brick and mortar and online stores, and November 28th at No.42 Paris, No.74 Berlin and global Consortium accounts.